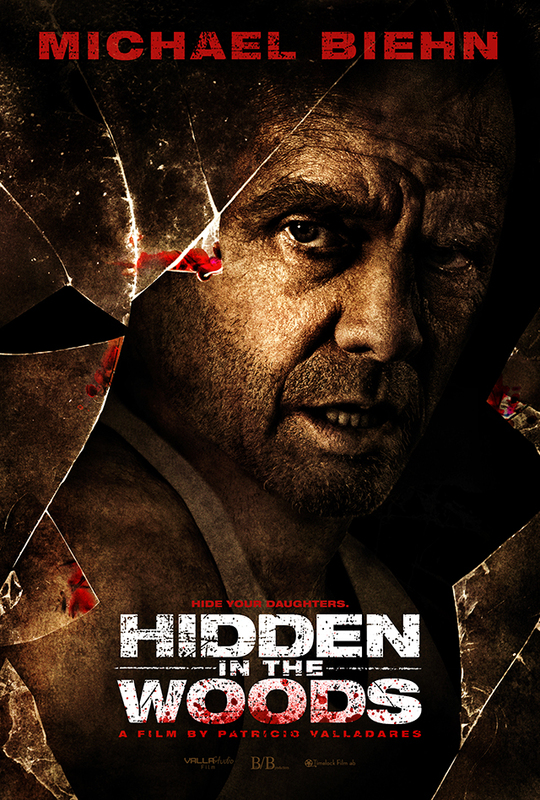 William Forsythe joins cast of Hidden in the Woods along with 2 posters. Blanc Biehn Productions has locked in William Forsythe (‘The Devil’s Rejects’, ‘Hack’, ‘iMurders’) to play Uncle Costello in the remake of Hidden in the Woods. Also joining the cast will be MMA fighter Krxysztof Soszynski who recently worked with Michael Biehn on the MMA film Tapped. Biehn will also star in the film. Already added to the stellar cast we reported last week. Blanc-Biehn productions next film, ‘Treachery’ was shot last year in Los Angeles and stars Biehn, Gunn and Jennifer Blanc-Biehn. The film also features Matthew Ziff (‘Hardflip’), Sarah Butler (‘I Spit on Your Grave’), Caitlin Keats (‘Kill Bill: Vol. 2’) and Chris Meyer (‘Kiss of the Damned’). The film was written and directed by Travis Romero, and produced by Blanc-Biehn Productions, Michael Biehn, Jennifer Blanc-Biehn, Ryan Azevedo, Kate Rees Davies, Tony DeBenedetto, Natalie Ford and Paul Foley. The first two posters have been released for ‘Hidden in the Woods’ both Silver and Gold editions.